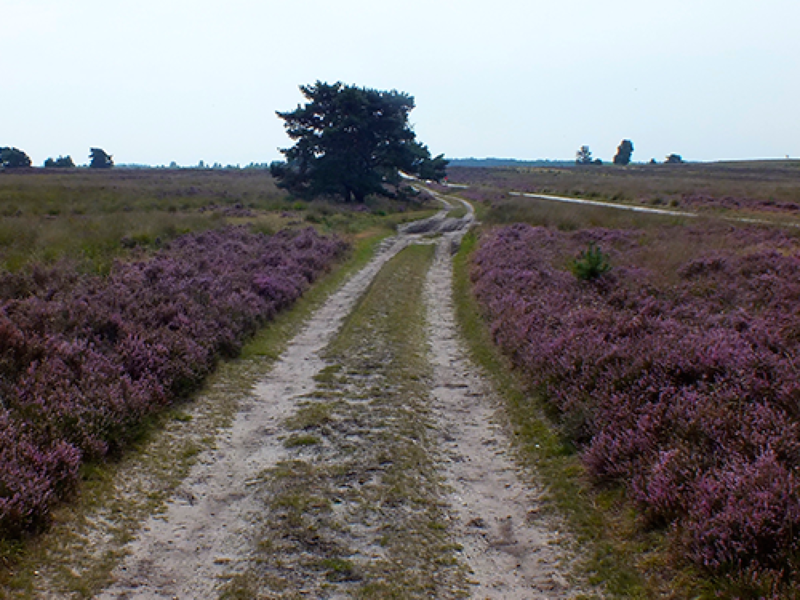 Enjoy the beautiful nature in Drenthe. Several national parks are worth visiting. 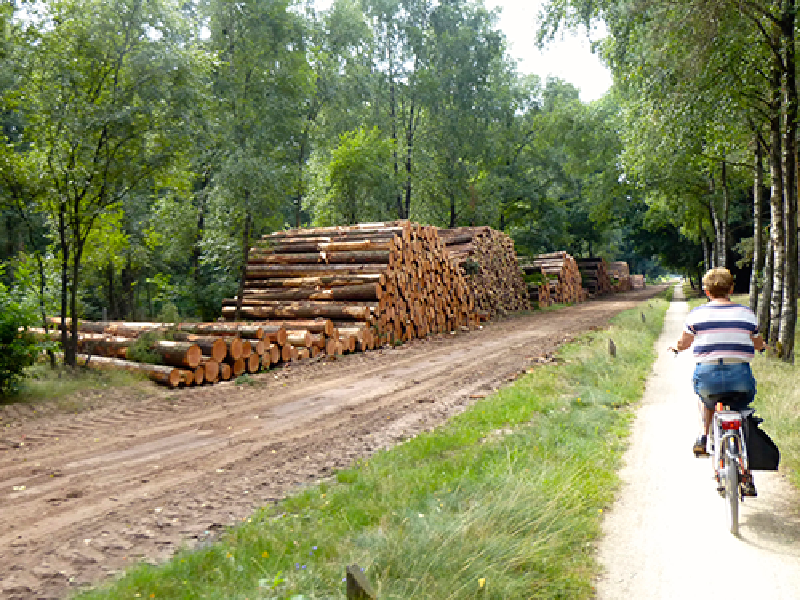 Rent a bike and make a wonderful trip through the beautiful surroundings of our B&B. 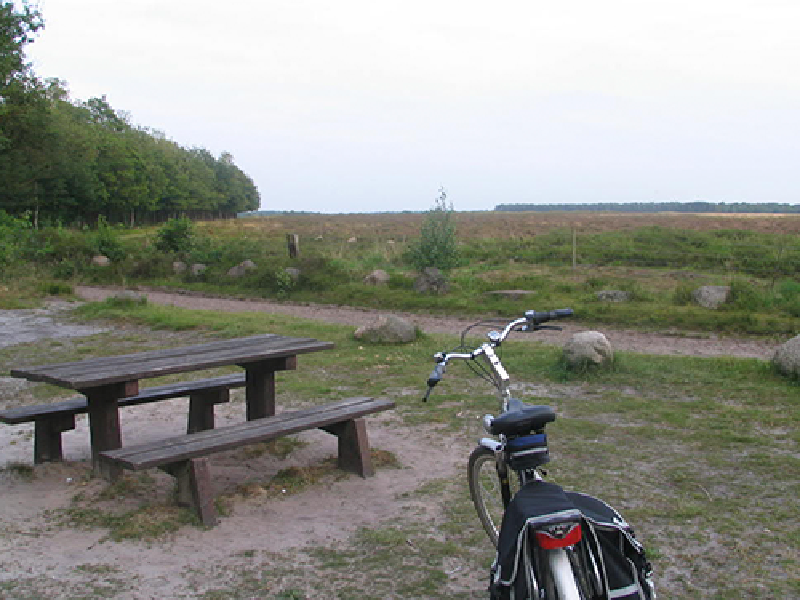 Within a radius of 25 km is the city of Groningen with several museums. The beautiful town has many shops and restaurants. 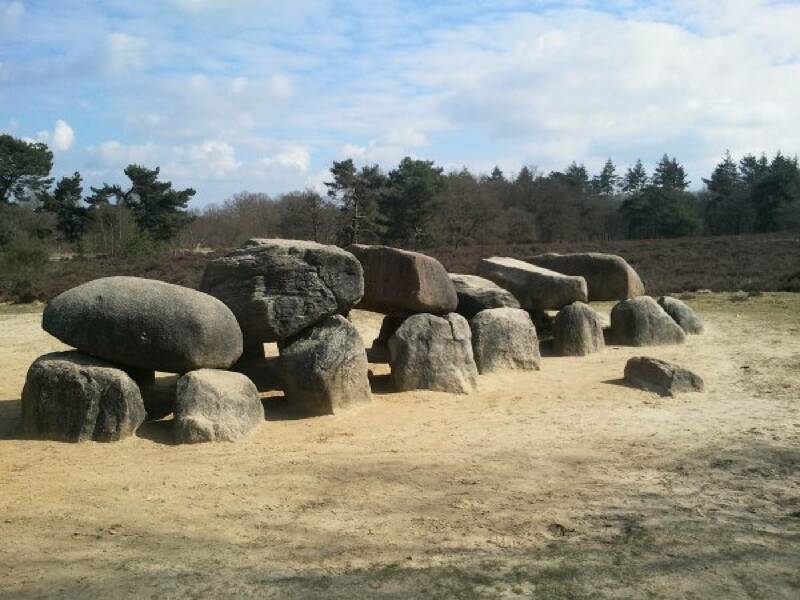 You are also close to the capital of Drenthe Assen, which is definitly worth a visit. We have excellent rental bikes for you and of course we will gladly provide you a map. In addition to regular bikes, you can also rent e-bikes (electric bikes). Ask us for more information.